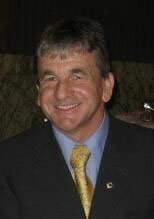 Szczepan H. Roguski holds a Masters degree in Land Surveying. 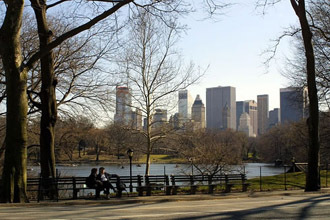 He has 30 years of professional experience, 20 of which are in New York City. 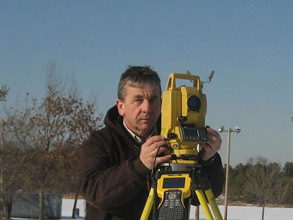 He is a fully licensed Professional Land Surveyor and has an affiliation with the New York State Association of Professional Land Surveyors.